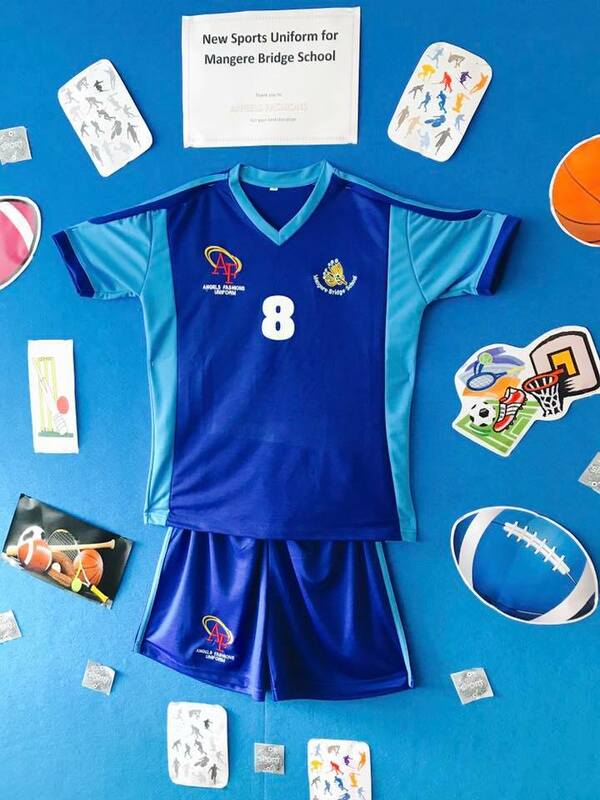 Mangere Bridge School offers a range of sporting activities throughout the year. These are incorporated in the school calendar and each child's classroom. Fundamental skills, small/large ball skills, fitness and health are all included and taught through different levels depending on each child's level of ability.